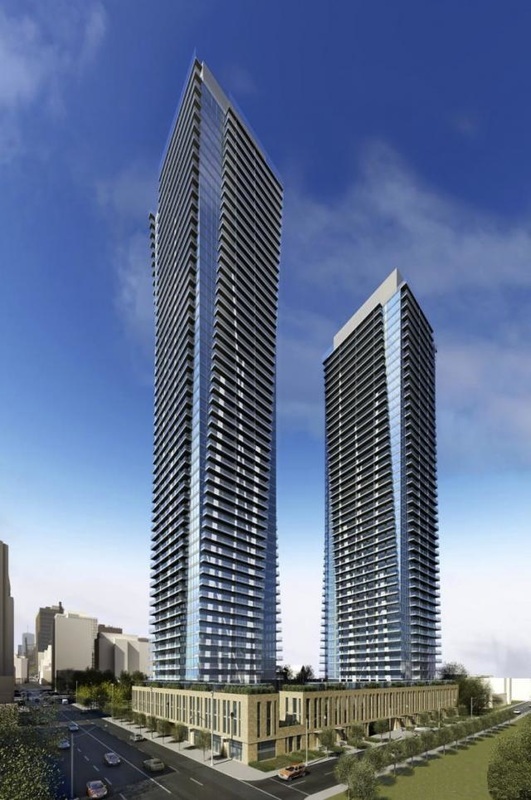 U Condos, the latest new project at the established Bay Street by Pemberton Group. U Condominium consists with two towers. Tower 1 has 45 storeys and Tower 2 has 55 storeys. The complex, immediately South of St Mary Street, West of Bay Street and North of St Joseph Street. It is the most exciting and ecleclic neighbourhoods in Toronto. Only a few steps to Yorkville shopping district, just a few mintues to two subway lines and University of Toronto. It is actually the downtown centre, ultimate living on Bay.